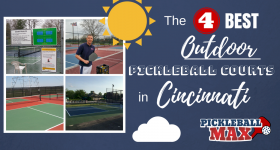 The Pickleball Hits You, Goes Over the Net and Lands In — What’s the Call? 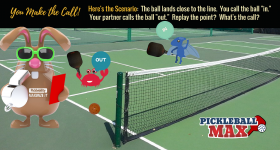 You Call it “Out,” Your Partner Calls it “In” — Replay the Pickleball Point? 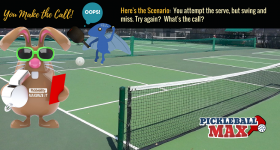 What’s the Call? 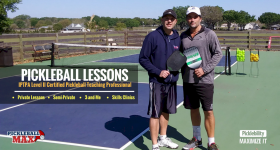 Pickleball Swing-and-a-Miss on the Serve — Try Again? 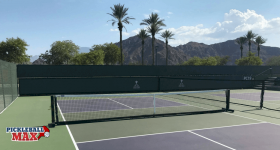 What Say You? 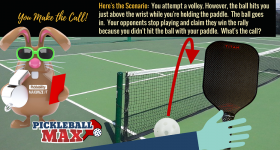 What is the “Official” Rule? Bravo, Columbus! 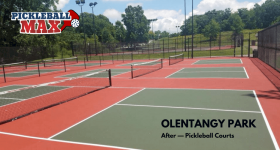 Outdoor Pickleball at Olentangy Park in Worthington, Ohio! 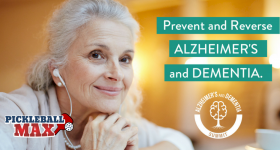 Exercise (Pickleball) and Alzheimer’s & Dementia — An Online Health Summit You Won’t Want to Miss! 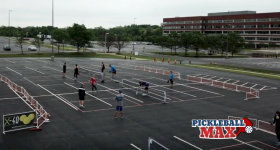 IPTPA Pickleball Certified — Hooray! 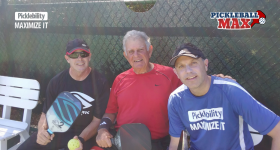 Pickleball in Florida in March — I Love it!